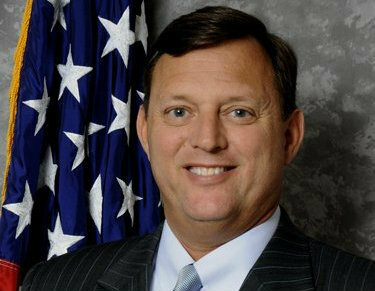 After 31 years of federal service, Richard D. Schwein Jr. is retiring as the head of Birmingham’s FBI office, AL.com reports. Schwein said he wants to spend more time with his family in North Carolina, where his wife and twin girls live. “I have decided my family needs me more than the FBI,” Schwein said. Retirement for Schwein doesn’t mean he won’t be working. He’s taken a job as director of Safety and Security at Mars Hill University near Asheville, AL.com wrote. Schwein had a successful career, supervising the manhunt for serial bomber Eric Robert Rudolph and taking a leading role in FBI operations in Iraq. Posted: 12/30/14 at 11:04 AM under Milestone, News Story.